I’ve been a little quiet on here the past week or so but things have been pretty busy with work. 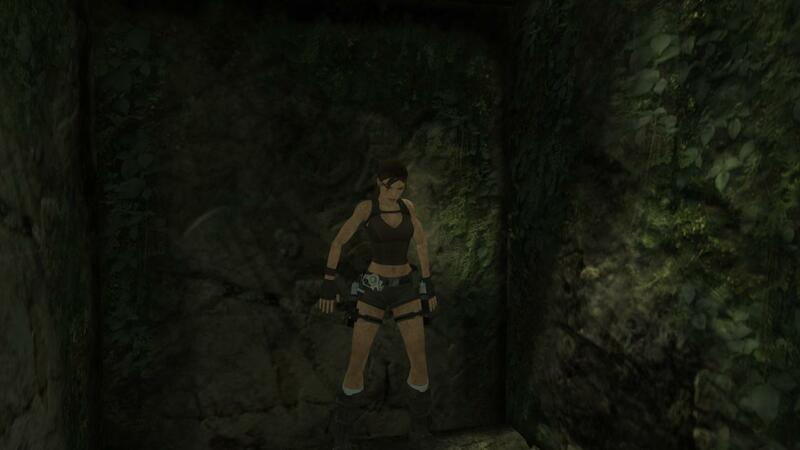 In my spare time though I’ve been playing through quite a bit of the most recent Tomb Raider game, Tomb Raider Underworld on PC. This game is really great, visually very impressive for a game that is 4-5 years old already but I’ve been getting pretty excited for the upcoming release of the new Tomb Raider reboot to the franchise due out next month. In a way I’ve been catching up with the other games before getting stuck into a new Tomb Raider adventure. The new game is a total reboot of the series so it is not a continuation of any original storylines, but hey here are some screenshots taken on my journey so far. These are taken from the Thailand level. I haven’t edited any of these screenshots, many of which were just sitting in my screenshot bin so some may be pretty good, others not so great but I’ll post them all up on here anyway.